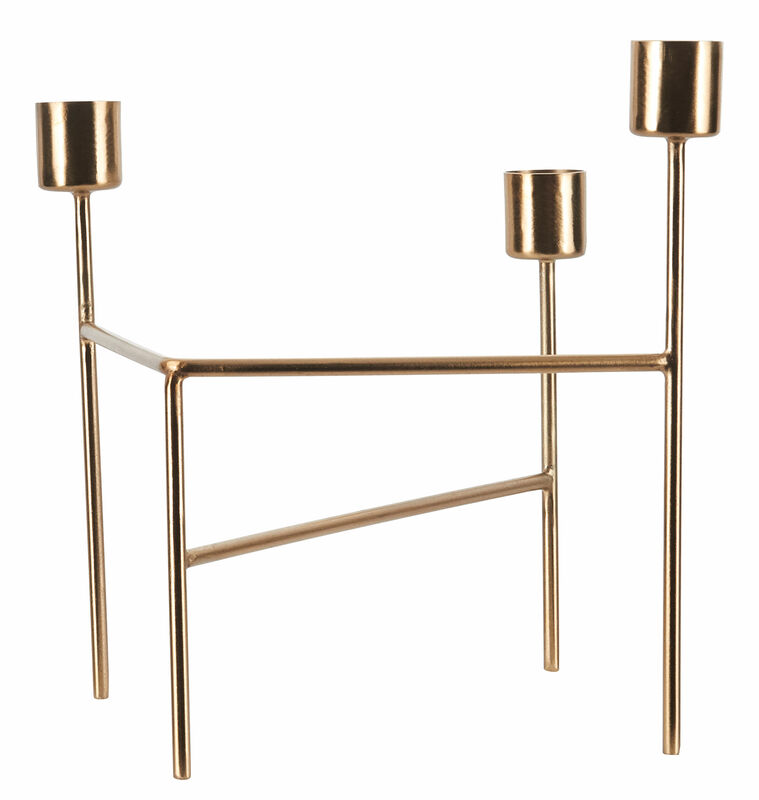 A minimalist and geometric construction for this elegant chandelier with three branches. The traditional form of the chandelier is revisited with simplicity, bringing it linearity. 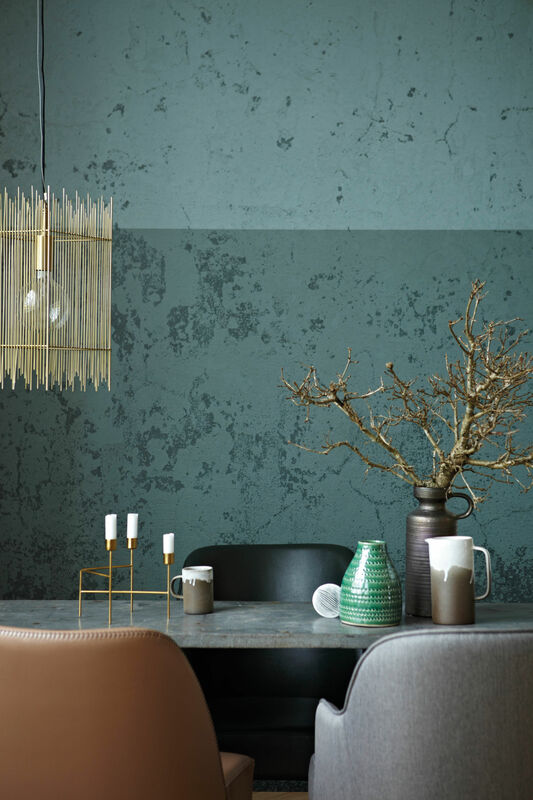 This chandelier is entirely made of iron, with a brushed brass finish. Ultra -contemporary !